The Teacher Registration and Standards Act 2004 is being reviewed, we want your feedback on the suggested changes. 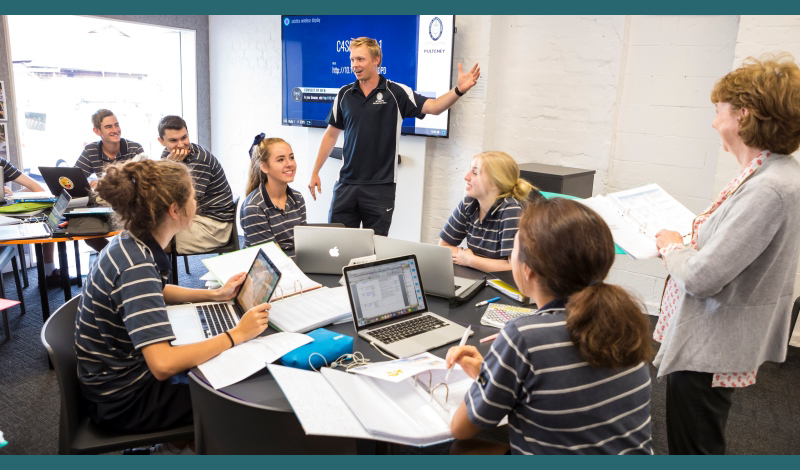 Teacher registration ensures a minimum quality standard is applied to all teachers entering or currently teaching in South Australia. What kind of Mandatory Notification Training do I need to do? How do I apply for teaching jobs? Why do I have Provisional Registration? How do I gain (full) Registration? What kind of First Aid training should I do? Does everyone need to complete 60 hours of professional learning? How do I get a new registration certificate? Can I have a copy of my police check? How do I get an Authority to Teach letter? Registration Buzz - Issue 100 - Are you due to renew this year? Registration Buzz - Issue 68 - Transitioning from provisional to (full) registration? Registration Buzz - Issue 64 - Due to renew your registration this year? Registration Buzz - Issue 58 - Are you provisionally registered? Registration Buzz - Issue 44 - TRB Annual Conference: "Connecting teachers, supporting growth"
Registration Buzz - Issue 38 - Are you provisionally registered? Registration Buzz - Issue 28 - How is your school celebrating World Teachers Day? Registration Buzz - Issue 26 - Favourite teaching moment? Fantastic Professional Learning Experience? Registration Buzz - Issue 25 - Due to Renew Your Registration? Get online! 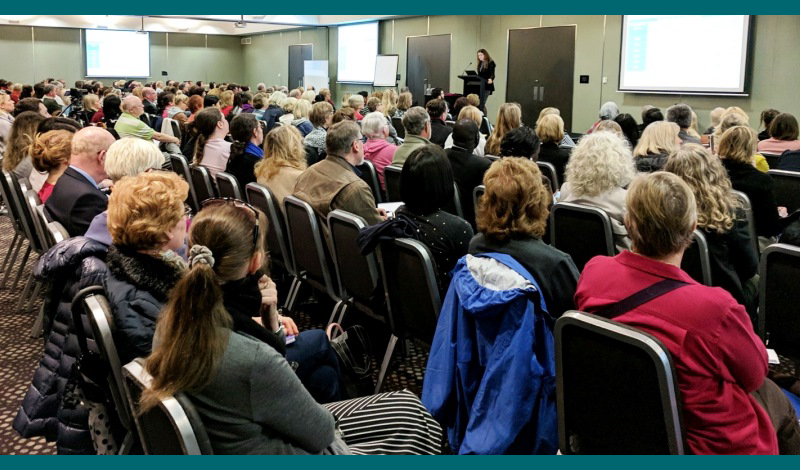 Registration Buzz - Issue 22 - Didn’t Get to Our Professional Learning Presentations? Registration Buzz - Issue 21 - Loved every minute, easy, so positive, professional and simple! Registration Buzz - Issue 13 - The TRB are Coming to Town! Registration Buzz - Issue 9 - Recognising your professional growth! Registration Buzz - Issue 8 - A new school year – is it your first? Registration Buzz - Issue 7 - ANZELA 2014 in Adelaide! Explainer: what is differentiation and why is it poorly understood? I quit: Why do so many young teachers abandon the profession? Is a nationwide principal shortage looming? Does educational research help teachers? Are teachers ready to teach coding? Why is being a school principal one of the most dangerous jobs in the country? Are our trainee teachers up to the task? How can we recruit more teachers to work in rural schools? Students tackle programming, but is it only for maths geniuses? Are we doing enough to support our older teachers? What is to be done about Australian schooling? Could this one simple act re-energise teacher morale? Do open plan classrooms really benefit learning? Are UK teachers suffering from a crisis of motivation? What the heck is project-based learning?